World Tuberculosis (TB) Day is commemorated each year on the 24th of March. This is done globally to raise awareness about TB disease and ways of eradicating it. The theme this year is Wanted: Leaders for a TB-free World. You can make history. End TB. This year’s theme, resonates and focuses on building commitment to end TB, not only at the political level with Heads of States and Ministers of Health, but at every level including community leaders, healthcare workers, partners and stakeholders. 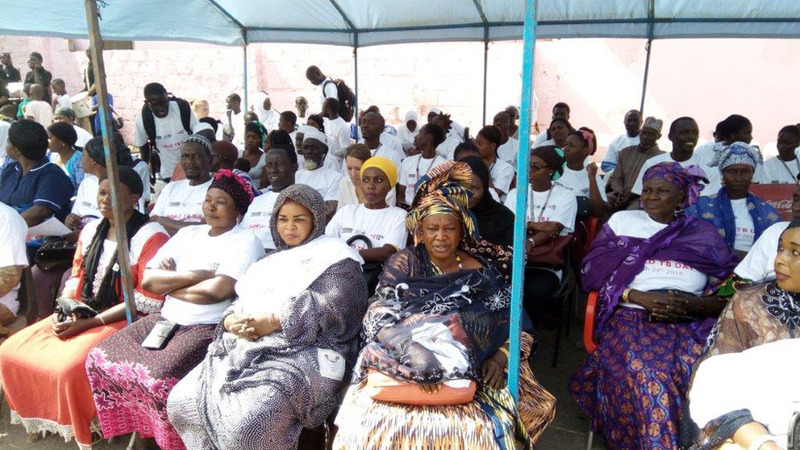 MRC Unit The Gambia at LSHTM in partnership with the National Leprosy and Tuberculosis Control Program (NLTP), government officials and members of the Sukuta community celebrated the day with a march-past by students from the Sukuta community and staff of the MRCG at LSHTM. Dr Olumuyiwa Owolabi TBCC Clinical Coordinator highlighted the research conducted by MRC Unit The Gambia at LSHTM on TB diagnosis and treatments. 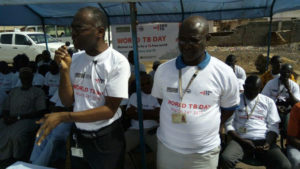 He said the commemoration was organised to sensitise the community on TB related ailments. According to Dr Owolabi, the world wants to live in a community free from TB. He urged people to get tested after two weeks of continuous coughing. He encouraged people to be receptive of TB patients and provide them with courage and support. 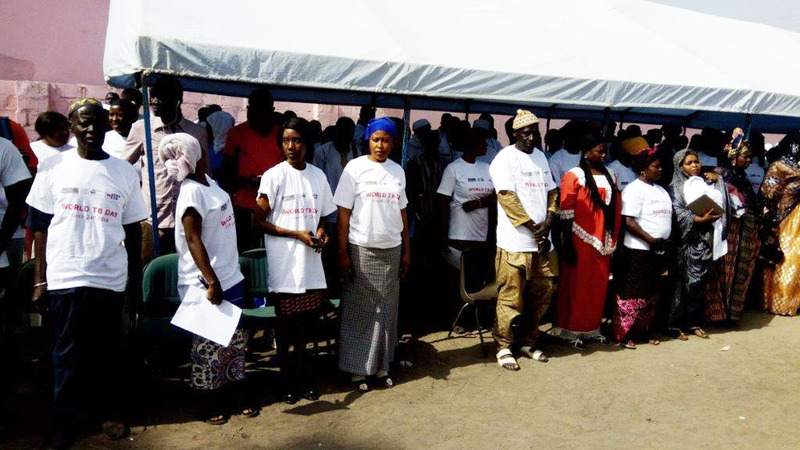 “MRC Unit The Gambia at LSHTM is currently involved in a diagnostic research with other African countries to develop a toolkit for TB testing at point of care facilities closet to patients. We want to eradicate TB in our generation.” Dr Owolabi concluded. 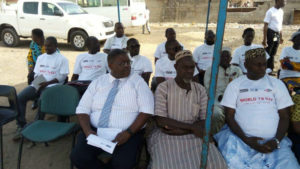 Mustapha Sima representative of the Ministry of Health and Social Welfare explained at that the World TB Day celebration provides an opportunity for awareness creation about the epidemic, describing it as a public health problem in West Africa. He emphasised the importance of close collaboration between stakeholders in the Health sector as a means of creating awareness. He thanked MRCG at LSTHM for the work they have been doing in the community. The event ended with drama performances by members of the Sukuta community.